With a house full of boys, my life is filled with hot wheels, mud, worms, army men, and pee on the toilet seat. 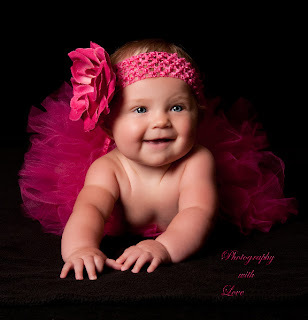 That's why I was so excited for the opportunity to work with Pink Bowtique as a part of our Baby Shower Bash. 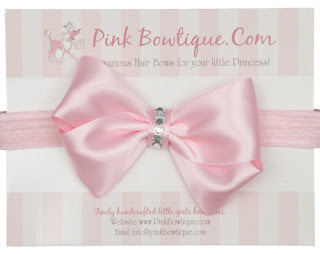 Pink Bowtique specializes in luxurious bows for little princesses. If you have a little princess in your life, this is the place to go for beautiful and luxurious hairbows, headbands and hats. I could literally stay on their site for hours looking at all of these adorable creations! I mean really, does it get any cuter? 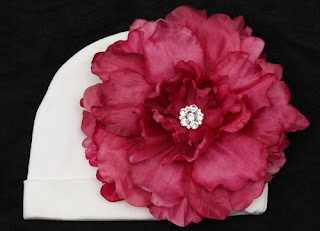 Their selection of headbands, bows and hats is unlike anything I've ever seen before! These are top quality products here, not some mass produced piece of junk that's going to fall apart the first time you put it on your precious baby. 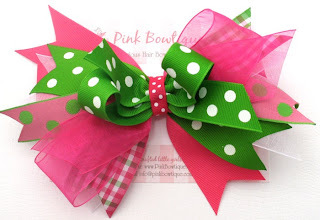 These are custom bows, each one made by hand. "We don't offer the least expensive bows on the market for which we make no apologies. Our bows are among the best money can buy and our extra efforts make them entirely worth the price!" 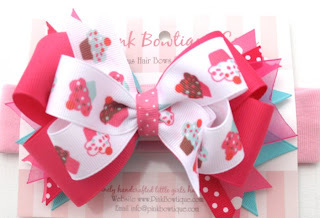 I was so excited to see the beautiful bows that Pink Bowtique sent for our Baby Shower Bash! We received four of these beautiful headbands! Light Pink, White, Red, and Lavender! 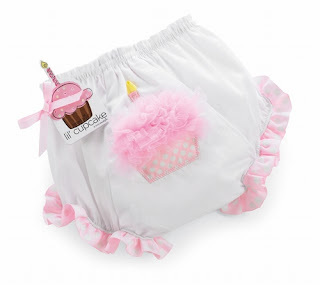 I know Miss Sadie will look so beautiful in these! 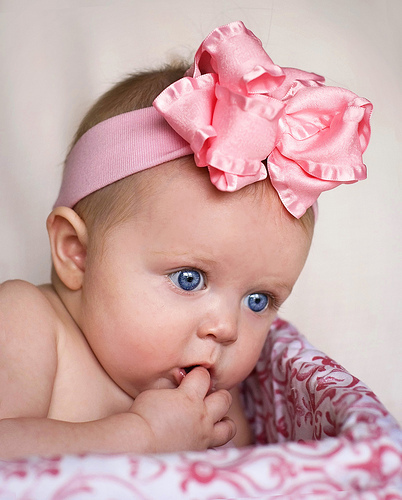 Look how adorable! I can not wait to see that little angel in this hat! Pink Bowtique has their Spring/Summer collection out right now, and if you are looking for headbands or bows for your little lady, this is the time to order yours! If beautiful bows and headbands just aren't enough for you, Pink Bowtique has more! Look at these first birthday cupcake bloomers! 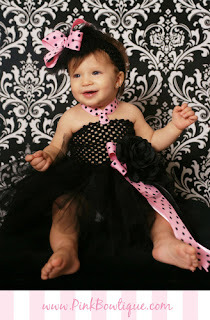 This, my friends, is a tutu dress. I am still swooning over this one.. 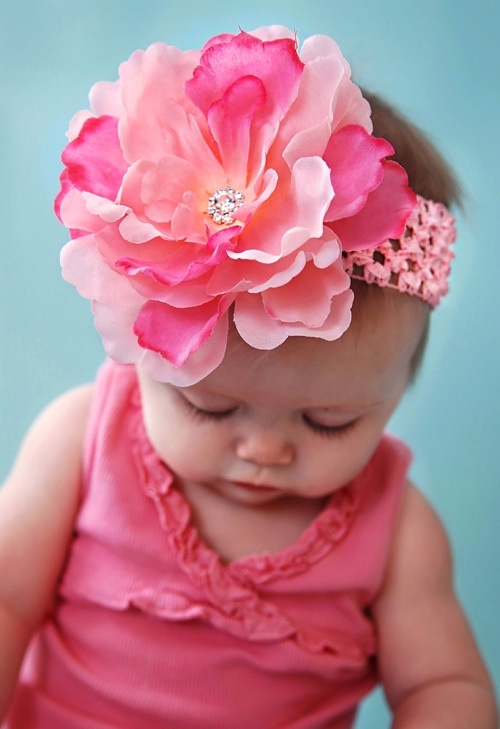 If only I had a baby girl. Sigh. 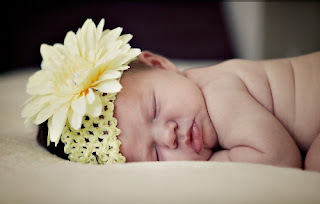 Oh well, spoiling baby Sadie will be my new hobby! 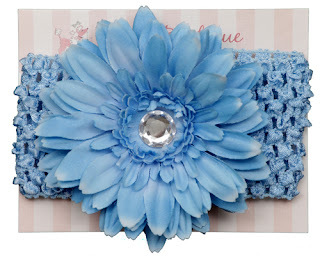 These adorable flower socks will be my first order of business! 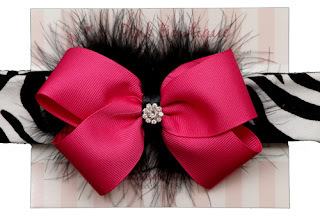 If you have a special girl in your life, click here to check out Pink Bowtique! A big thank you to them for sponsoring our bash!